There are so many things I love about being a part of this tribe! 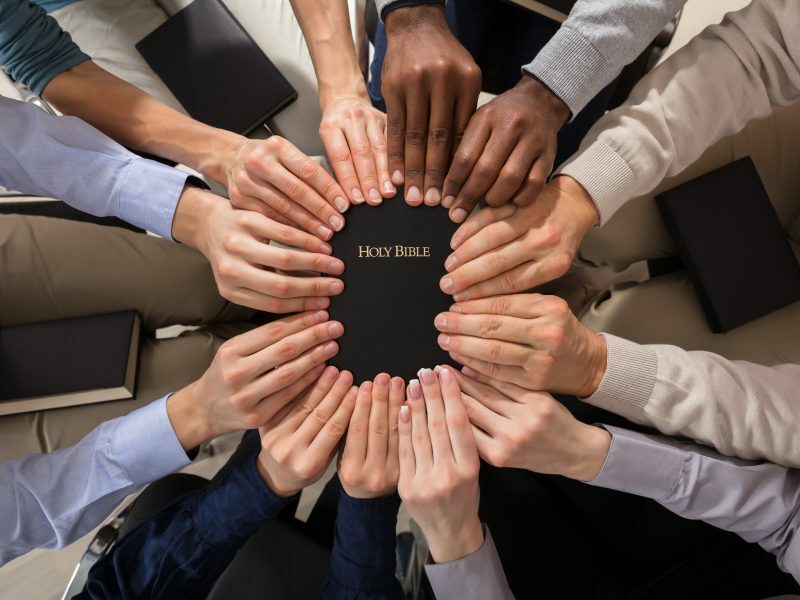 I love our devotion to restoring the New Testament Church in the 21st century, that we are all independent of each other and owe each other nothing except love, and that we understand where we stand. We were born out of a desire for unity based in the truth of God’s Word and reaching out as far as possible with His grace. And while our diversity and independence as churches have flourished, we’ve lacked a mechanism to keep us unified, leveraging the collective strength that comes from that unity. While I love the unique way my church approaches ministry in the area where God has placed us, it has often been difficult to connect with the specific resources, coaching, and peer relationships I’ve needed to break through the lids and experience the fullest potential of the ministry where I serve. Many of those breakthroughs have been discovered almost accidentally, maybe from a random relationship or conversation. But what if we could make those relationships and conversations more the norm in our movement? What if we could connect to the specific ministries we need right when we need it? What if that were available to us 24/7? That’s what I love about the new concepts driving Spire. Spire is a new platform for our tribe to connect, learn, and grow. 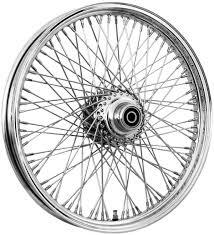 I picture it like a wheel with a hub and spokes. All the spokes are independent of each other but connected to a hub that catalyzes those critical relationships and conversations. Spire can be that hub, pulling all these thousands and thousands of spokes together to leverage the power of our unity like never before! A platform like Spire would have the capacity to connect me to all the other spokes, giving me a head start on the next thing God is calling me to accomplish. 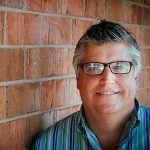 Jerry Harris is the Senior Pastor of The Crossing, a multi-site church based in Quincy, Illinois and the Publisher of The Christian Standard. A great article on Unity. We need each other to be able to encourage one another. I have seen this at work in Western Oklahoma where the Body of Christ is small. Thank you Jerry. Very interesting and relevant. Thanks Jerry, Love Paul’s direction in 1 Cor. That we be united in thought and purpose. God’s thought. God’s purpose–redemption of mankind. A lot of different ways to make that happen. I’m excited that spire will be a platform to see what others are doing to accomplish God’s purpose in their location. Good stuff!!!! Jerry – thank you — well written and your analogy of a wheel with spokes is perfect. I pray for the unity of the restoration movement churches where God’s word is the hub and love and grace travels through the spokes. The vision of the Spire is inspiring. Awesome words brother! I am excited for what the future holds for our tribe and the kingdom as a whole. Thank you all for your excellent comments.